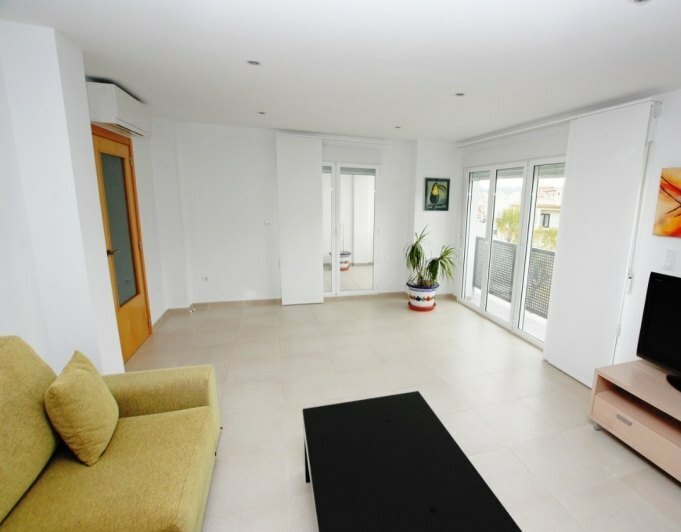 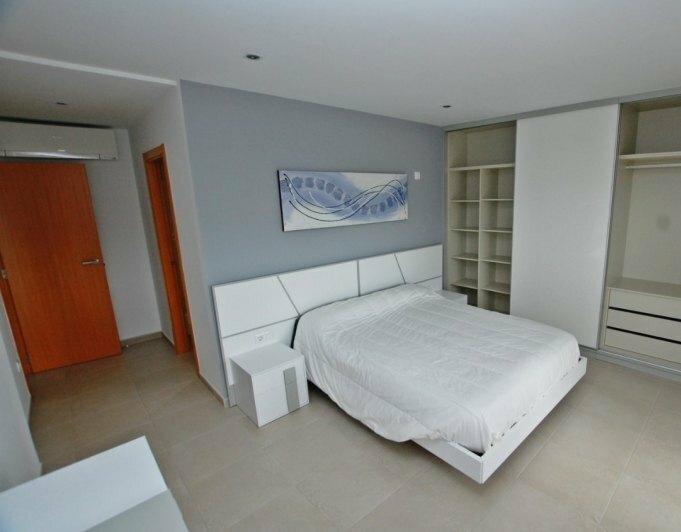 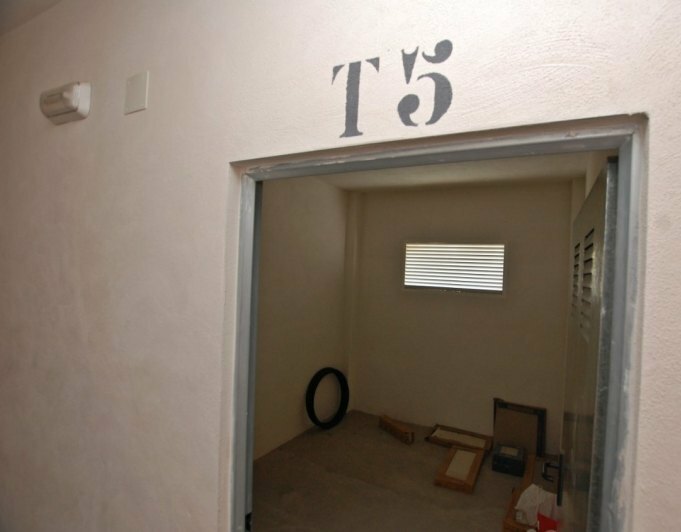 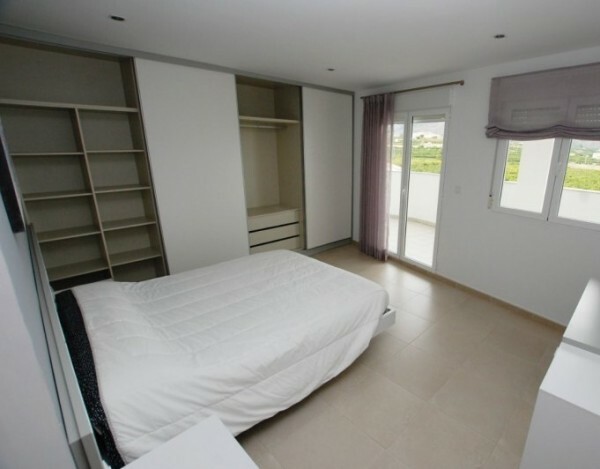 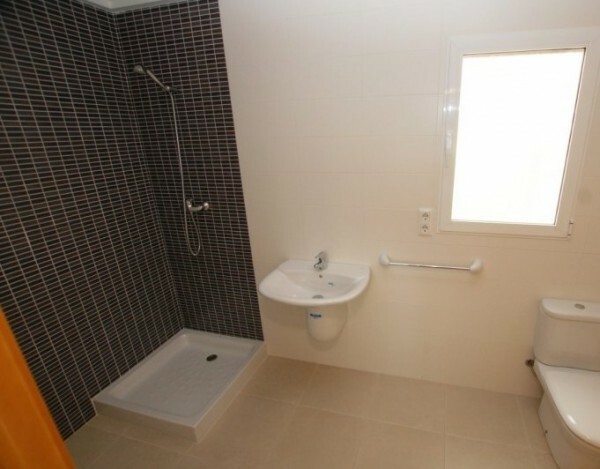 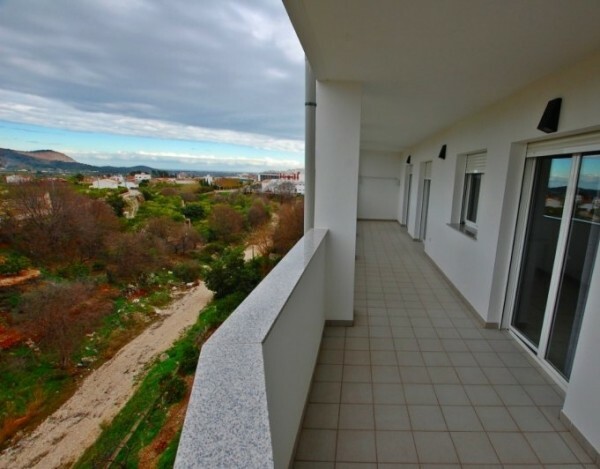 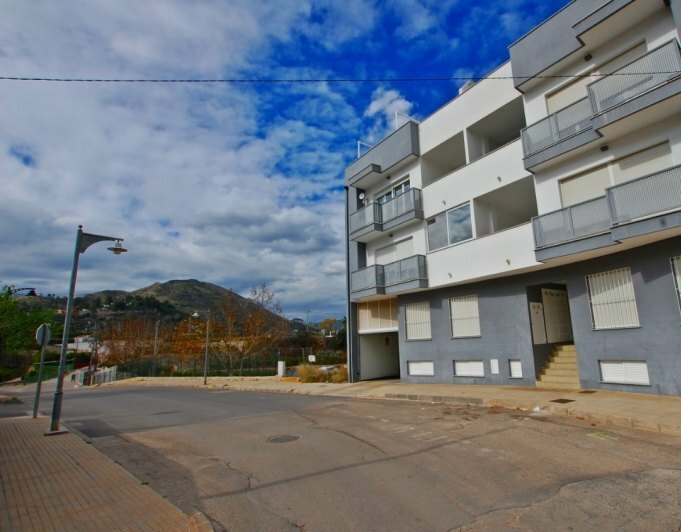 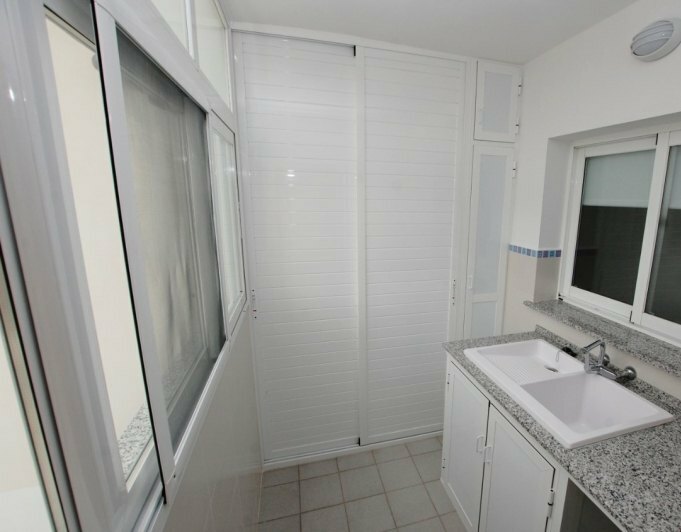 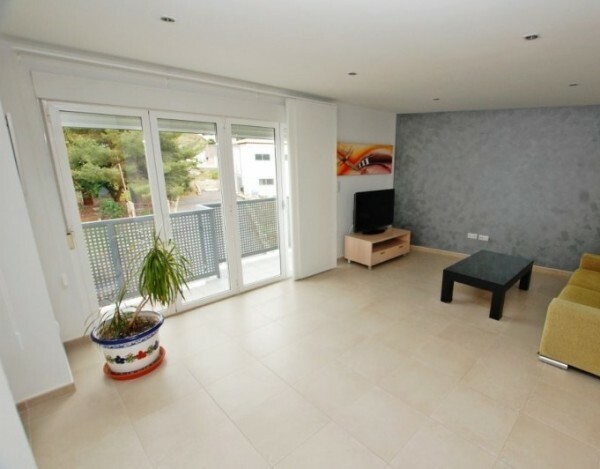 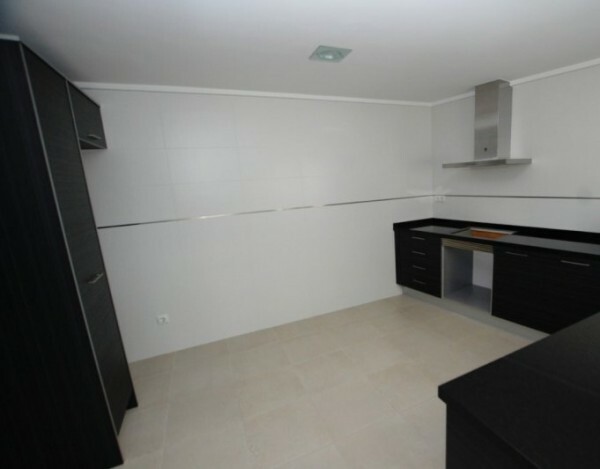 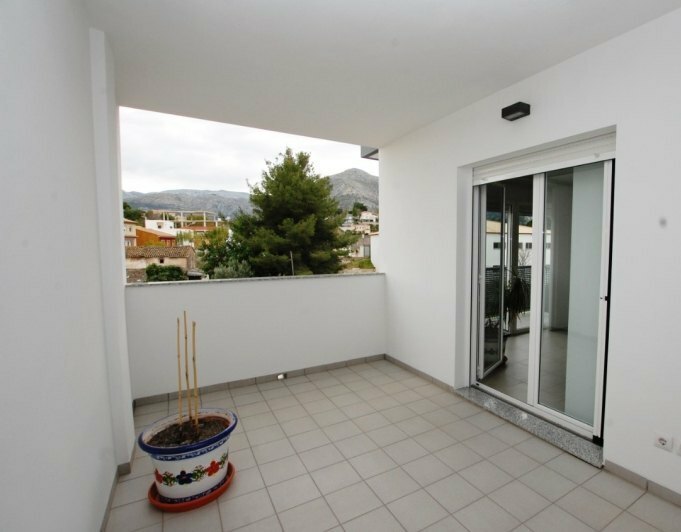 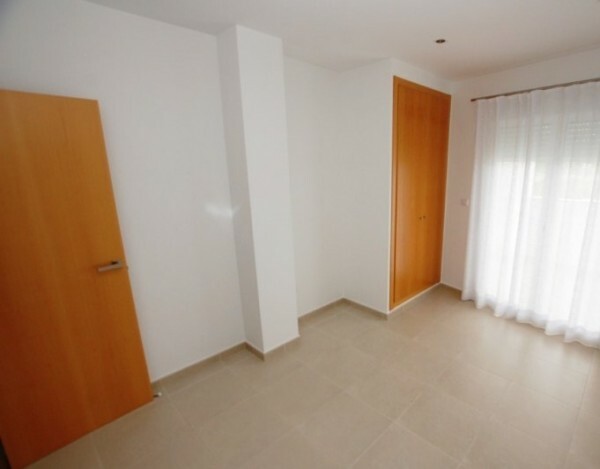 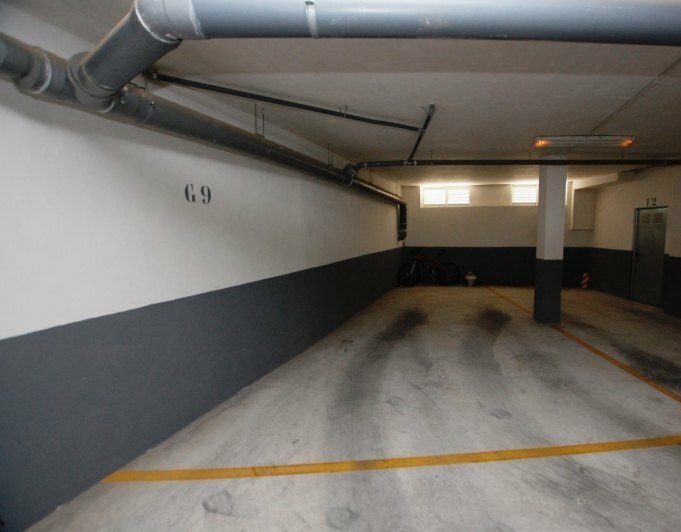 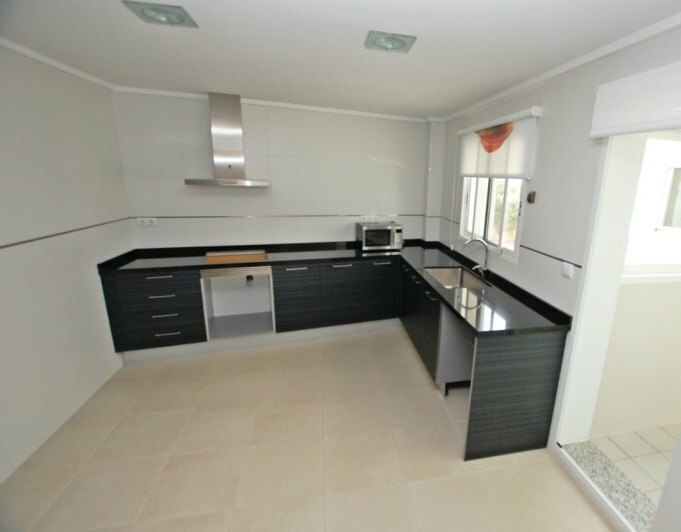 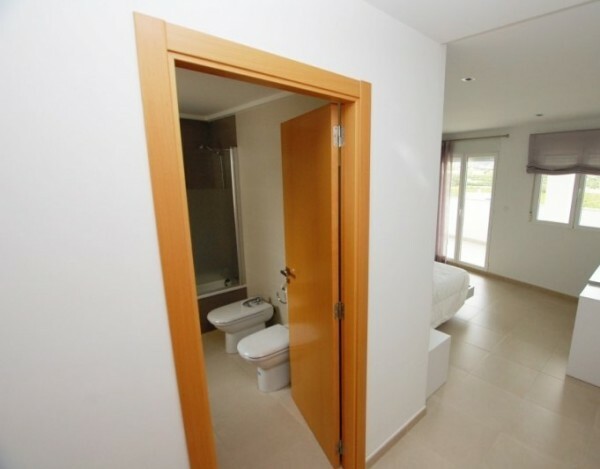 Very exclusive oversized floor located in a very quiet Pego, Alicante, Costa Blanca. The House is distributed with 3 bedrooms, all bedrooms with exit to the terrace of 24 sqm and views of the mountains and sea, the master bedroom has bathroom ensuite and excellent wardrobe madetomeasure, spacious kitchen with Gallery access orto bathroom courtesy with shower and large living room with access to the side terrace of 12 square meters. 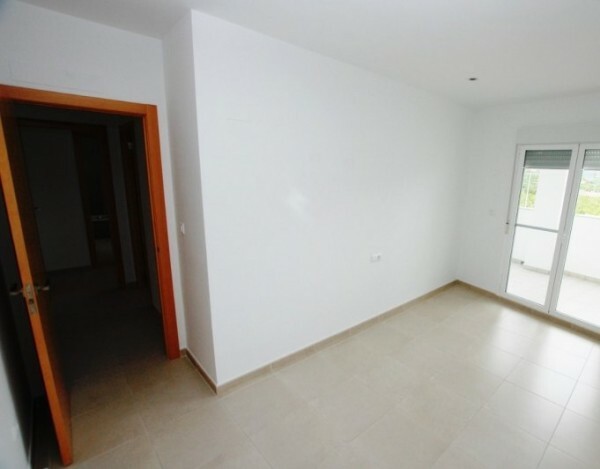 House in corner with good orientation to the South getting sunlight throughout the day. 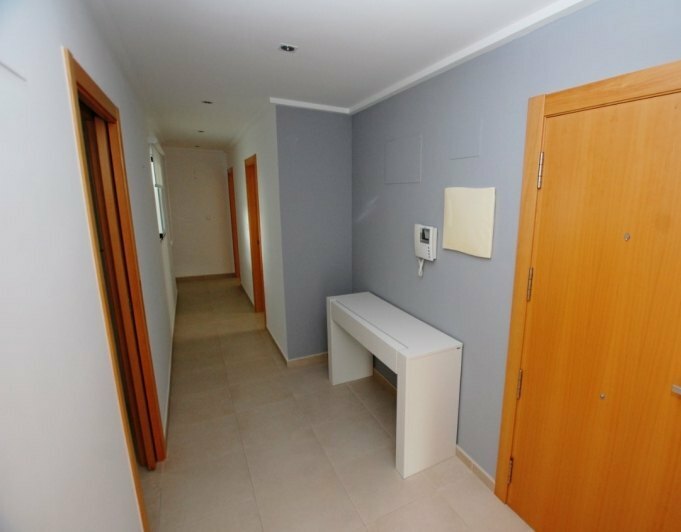 Apartment equipped with 2 air conditioning hot/cold, heater new semi electric water and heating plate, mosquito nets, sliding door in kitchen, tiled floor, windows of aluminium with double glazing.Very quiet and close to nature but at the same time 2 minutes from all amenities.